Is A Batman/Superman Movie In The Works? | The Cineaste's Lament. ← The Weekend Box Office And Your Monday Must-Read. Is A Batman/Superman Movie In The Works? “Sources tell TMT WB is keen on getting a Justice League movie going and still high on The Flash despite Green Lantern being neither the critical or commercial success they’d hoped for nor was it embraced by fans. 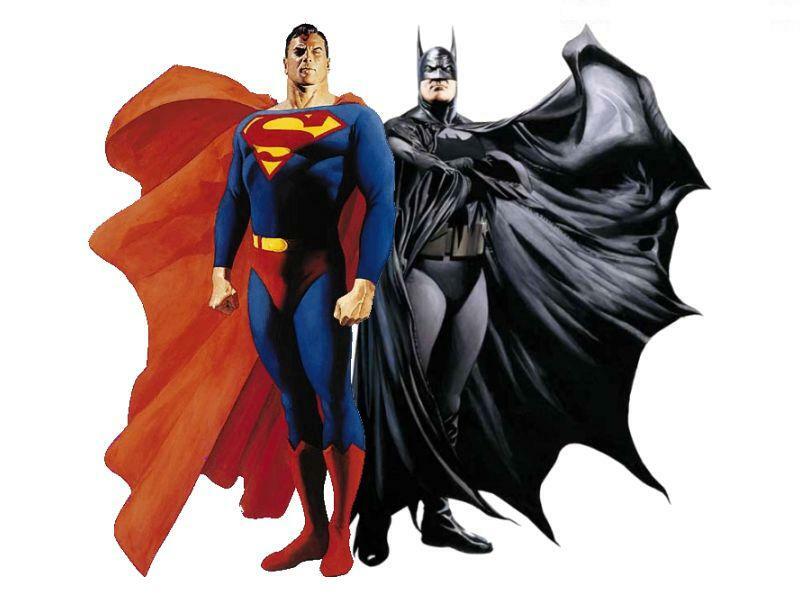 But the studio is also quietly developing a Batman/Superman team-up movie. According to the story, two script ideas are being floated: A veteran Batman (Christian Bale) mentors the new Superman (Henry Cavil). Or, if Bale is out of the picture after “The Dark Knight Rises” next year, then Warners might recruit an entirely new man for the mask. This entry was posted in action, Film News, Sequel-Itis, Summer Blockbusters, Superhero Cinema and tagged Batman, Christian Bale, Christopher Nolan, Dark Knight Rises, Henry Cavil, Man of Steel, Superman. Bookmark the permalink.